The revolutionary Remco SwimJet System is one of the most sought after health and fitness accessories for the home. Producing a strong current and bubble free underwater stream in your pool – you will benefit from various resistance strengths. Fun for everyone, make the most of a smaller swimming pool with Remco SwimJet and enhance your swimming training or use for therapeutic exercise. Remco’s SwimJet is fun for the entire family. Spend hours testing your strength and playing games against the Remco SwimJet 7-speed current. Young children will have fun playing in the current while learning to be stronger swimmers. Adults can boost their workout potential dramatically for faster calorie burning and increased muscle strengthening with Remco SwimJet’s higher current levels. 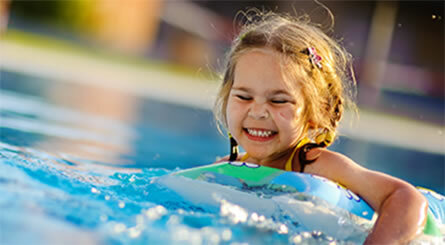 Fun for everyone, take advantage of having a smaller swimming pool. 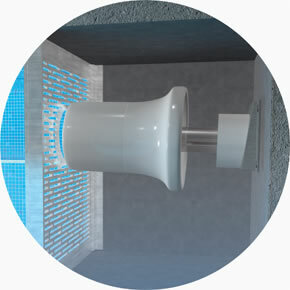 Remco has the most energy efficient Swim Jet on the market, ensuring that your electricity bills don’t rise. Improve your strength and fitness in the comfort of your own pool. 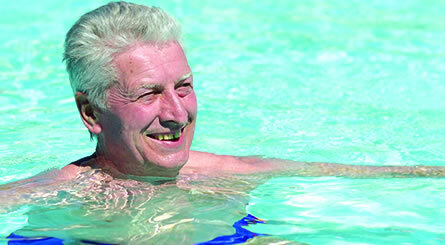 Remco’s SwimJet is the most advanced and energy efficient Swim Jet in the Australian market. Designed to provide health conscious individuals with a high impact, calorie burning, muscle strengthening controlled current that allows advanced swimming training from the comfort of your own home. Powered by innovation, Remco SwimJet provides the perfect remedial exercise with a 7-speed current. Remco SwimJet reimagines the swimming experience and creates the ultimate remedial recovery exercise. Remote controlled Remco SwimJet with stainless steel cover plate. Twin jet option provides a stronger stream for enhanced swimming training. 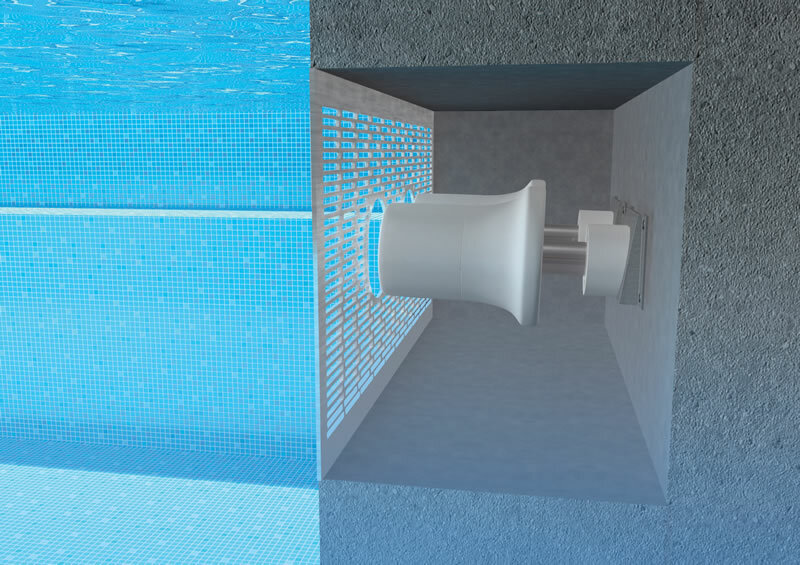 Recessed Swim Jet mechanism with energy efficient design. For three decades Remco has been known for creating exceptional pool products that push the boundaries of technology to deliver the ultimate user experience. Our Swimjet system is the next chapter in this legacy, being the leading product of its kind on the market. 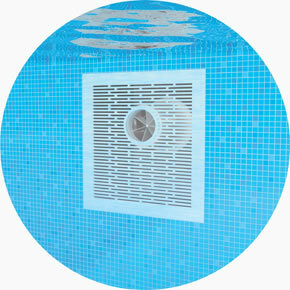 Suitable for any type of swimming pool, the Swimjet allows you to add a new dimension to your swimming experience. Take a look at the information below for more details or get in touch with us today to speak with one of our friendly professionals. If you have a small swimming pool but would love one that is big enough for you to swim laps in, we have the solution you need. Our Swim jet systems allow you to enjoy the best of both worlds by creating an adjustable underwater current for you to swim against. This is the perfect way to incorporate the swimming into your fitness routine or as a way to help your children become stronger, more capable swimmers. With the ability to control its functions or to turn it off completely when you want to just enjoy the water, this counter current swimming machine provides hours of fun for the whole family. The Swimjet systems are unlike anything else because they implement top of the range technology to give you a superior swimming experience. Conveniently controlled via remote, using this device is simple and straightforward. It’s also the most energy efficient design on the market, ensuring that your energy bills won’t sky rocket. 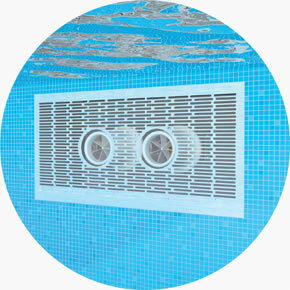 Our swimming machines are delivered and installed anywhere in Australia by our dedicated team of professionals. 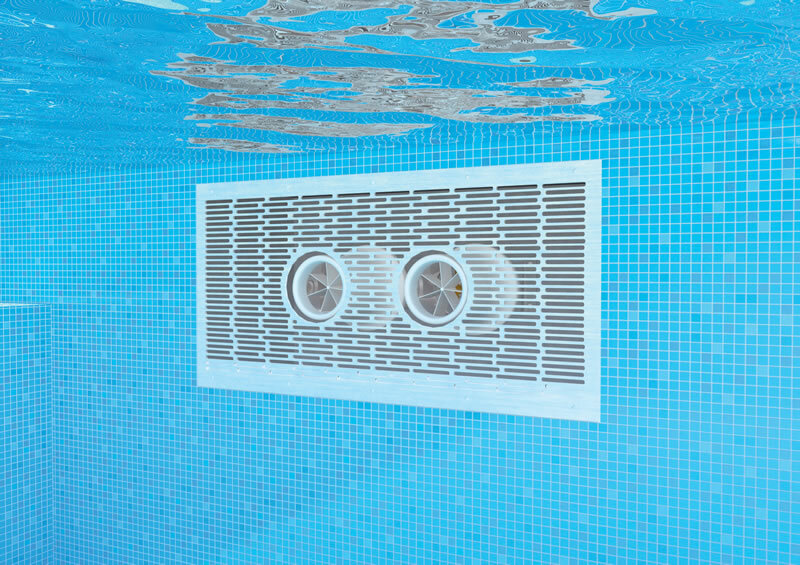 This means that you won’t need to worry about finding someone to connect it into your pool or worry about any problems occurring along the way. Our experienced staff are committed to upholding the highest level of customer service, regardless of where you are throughout Australia. 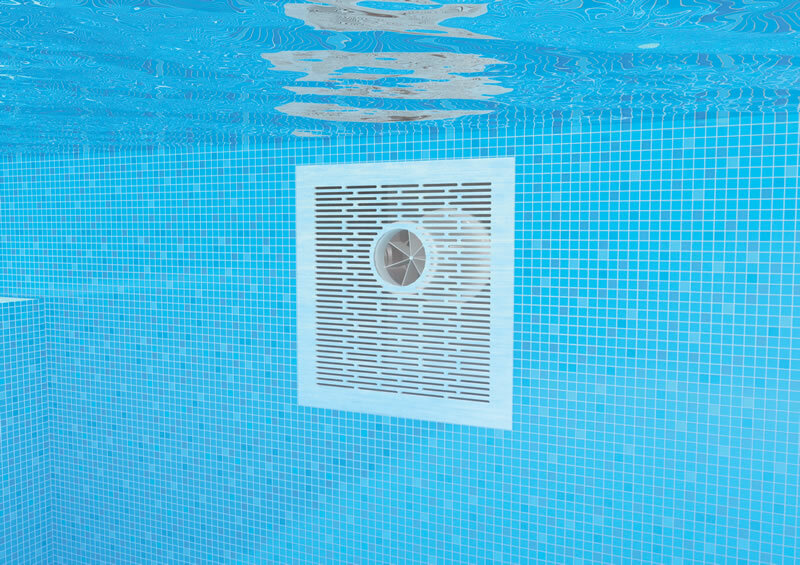 If you’re interested in having your own swimming machine in your pool – or if you’d like to know more about any of our other incredible products – simply enquire with our team about the Swimjet today. Our delivery and installation service is available all over Australia and we are always more than happy to answer any questions our customers might have. We strive to guide each of our customers towards a solution that perfectly suits their needs.